Plus Photo Booths, LED Dance Floors, Robots & More! Hosting Private Parties for 29 Years! Specialists in Fun for All Ages! Jaw Dropping & Eye Popping! The LED Robots take the stage! creates fun for every age. Planning a party in Ft. Lauderdale? 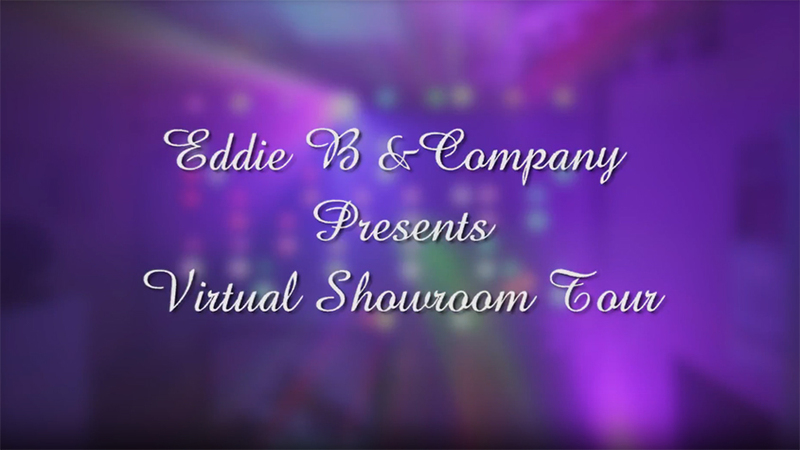 Let Eddie B & Company stand up to the challenge of delivering a party your guests won’t soon forget! 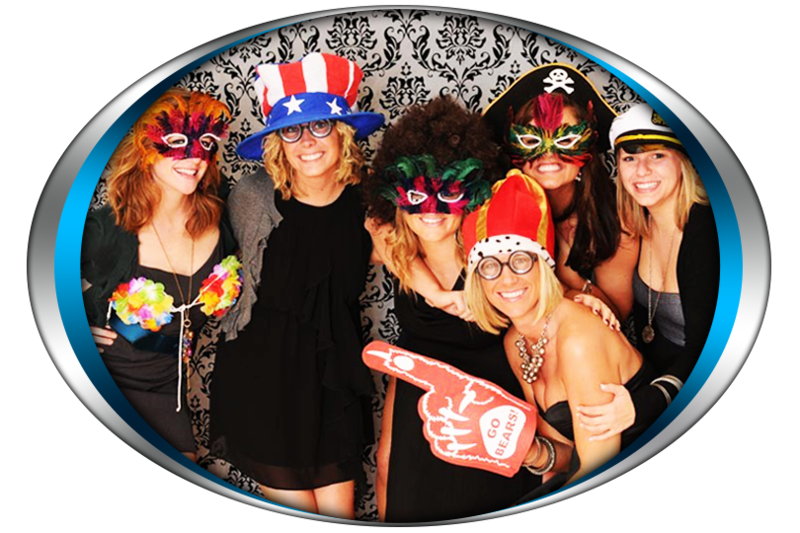 With our professionalism, experience, and attention to detail, we are dedicated to bringing the life to your party. 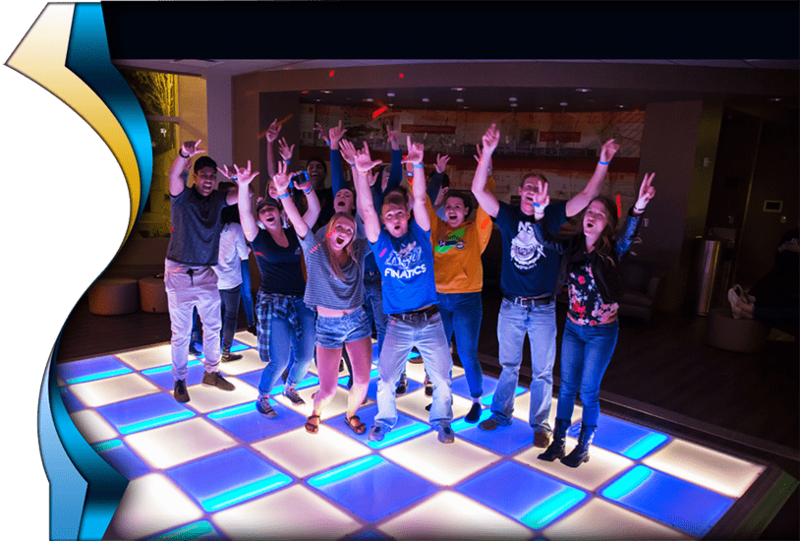 No matter what your theme, our Ft. Lauderdale Party DJs will help your guests break the ice as they dance the night away. 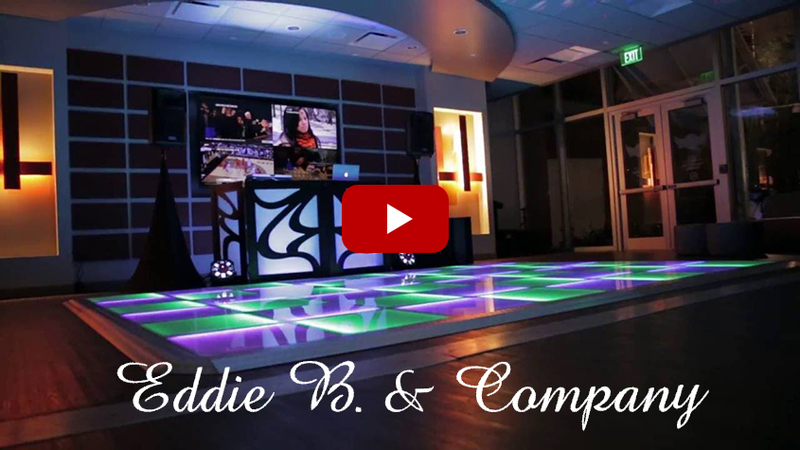 Keeping your party going is our main focus, and you will be assured that from start to finish that your Eddie B & Company DJ will make sure your party flows with ease and excitement. Birthday Parties, Anniversaries, Graduations and More. At Eddie B. & Company we can make any milestone event truly extraordinary. We will assist you in planning and personalizing the event. 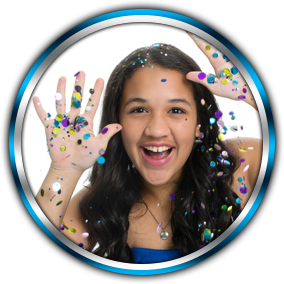 Start with package, or go a la carte, to design your perfect party then leave it to our experienced and professional party DJ’s and Masters of Ceremony to deliver an unforgettable party. Browse our site and ‘meet’ our samba dancers, live musicians, DJ’s and LED robots - yes, r-o-b-o-t-s on stilts. Check out the latest in LED, like our Video Walls and ultra-thin LED Dance Floors; plus our LED décor lighting. Memorialize your event with our professional drone video and photography services, and/or let your guests get in on the act with one of our attended photo booths. ADDITIONAL OPTIONS TO ENHANCE YOUR CELEBRATION! montages will show them how important and amazing they are! memorable video or slide show that tells a remarkable story! We also offer Epson Projectors – Front and Rear Projection Screens. Eddie B & Company now offers the PVP X3 Video Walls (LED Screens / LED Displays). No Wall is too BIG or too SMALL! We specialize in providing you with a bright and attractive display for any event, whether it’s a large Corporate presentation or a Wedding, Mitzvah or Quince celebration! Our LED Video Walls raise the clarity, durability and reliability in video panels to new levels of performance with a superior high resolution pixel pitch of 3.9 mm, 16,384 black body SMD2121 LED’s and a sturdy die-cast aluminum housing and magnetic LED modules for fast serviceability. 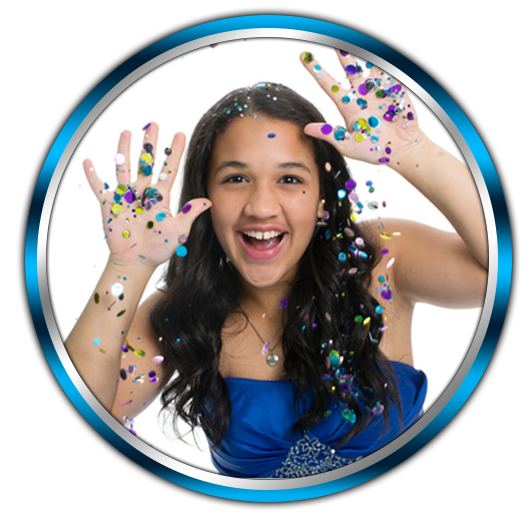 Our experienced and knowledgeable staff will help you create a montage of photos and videos or hours of wall paper visual effects for all of your guests to enjoy! For photos and videos, see our LED Video Wall page, and call for pricing and availability! STEEL DRUMMER – playing all of your favorite island tunes for you and your guests while you relax and enjoy your party. ACOUSTIC GUITARIST – providing an elegant atmosphere of acoustic guitar music for all ages to enjoy, for your party or dinner. 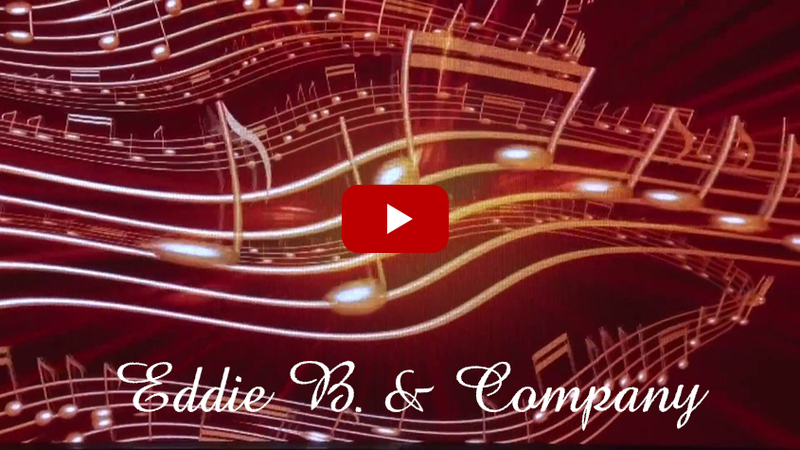 SAXOPHONE SOLOIST – playing your jazz and adult contemporary favorites! PERCUSSIONIST – bringing the groove and the vibe to a party or event. No matter what the genre of music, from Jazz to Hip Hop, House to Dance, from Funk to Salsa, from Brazilian to Rock, Flamenco to any style of World Beat. He can play it all. On beat, no matter how fast the DJ beat mixes or transitions into the next tune he is on point. Bringing an instrumental arsenal to an event such as congas, bongos, timbales, shakers, chimes and other percussive colors. 4 PIECE CARIBBEAN BAND – featuring steel drums, keyboards, guitar and percussion playing all of your island favorites including Reggae, Calypso and Soca! L.E.D. 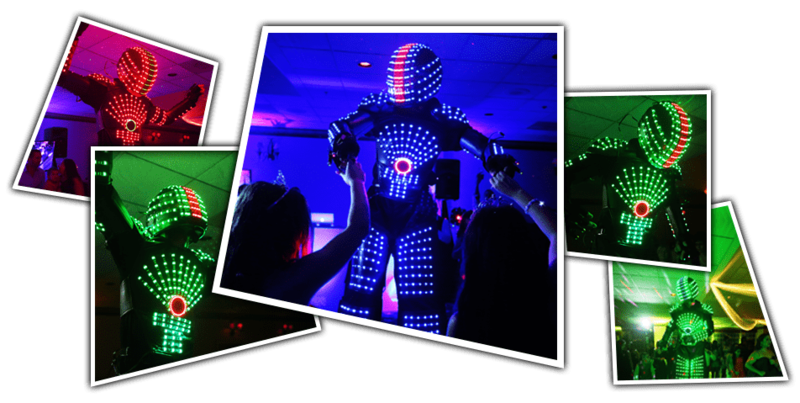 ROBOTS – take your event to another level with a 45 minute show of our robots dancing and interacting with your guests. Their outfits include a variety of L.E.D. colored lights, mini lasers projected from their finger tips, CO2 gun and a complete mobile drum set. Please visit our website for photos & video of our robots in action! See our LED Robot page for videos, and call for pricing and availability! HORA LOCA SHOW – this 30 minute show with your choice of Samba Dancers (male or female), Stilt Walkers, Drummers and Percussionists is favorite for adult birthdays! See our Hora Loca Entertainment page, and call for pricing and availability!